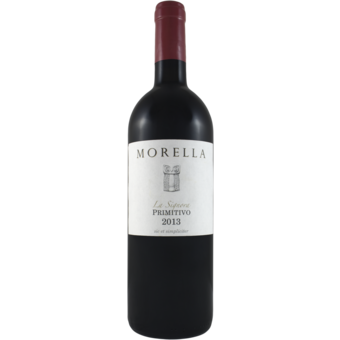 "Using a different clone of Primitivo than is used in the "Old Vines," the 2013 Primitivo La Signora is a slightly more feminine and subdued expression of the variety. If "Old Vines" is this masculine side of the grape, La Signora is his bride. Delicate notes of rosewood and spice are gracefully contrasted against dark cherry and dried blackberry. The wine hits the palate with intensity and a deep sense of inner energy (despite the 15% alcohol). 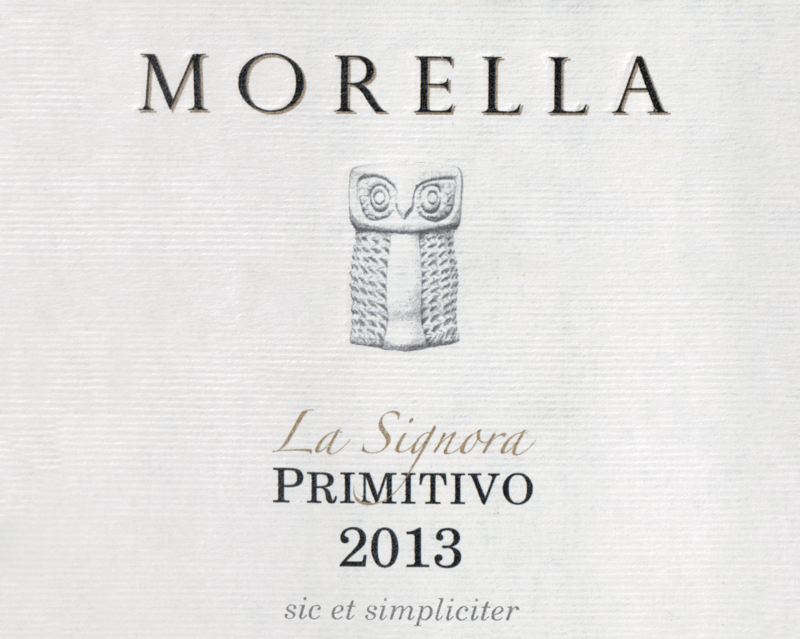 This is a stunning and very special Primitivo."